If those photos of hanami celebrations in Japan are giving you major FOMO, we've got an alternative—and it involves a pair of your favorite footwear. 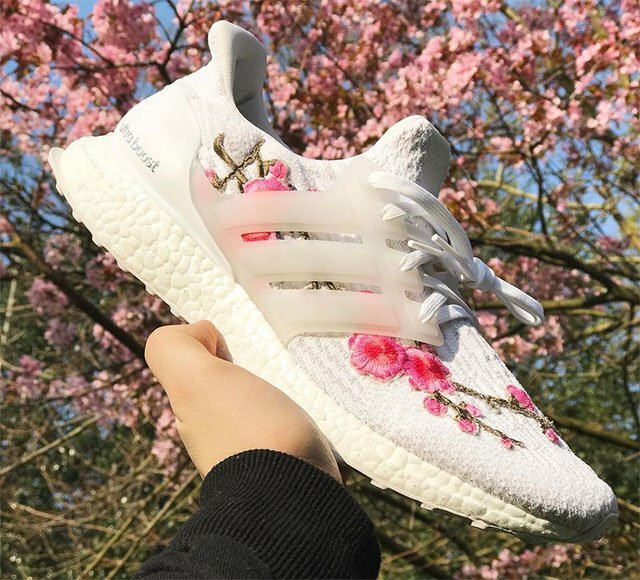 Yep, the people at FRE Customs have done it again, customizing Nike's Air Force 1, and Adidas’ Yeezy Boost and Ultra Boost sneakers with—you guessed it—cherry blossoms. The Sakura collection lands this April on FRE Customs' official website.